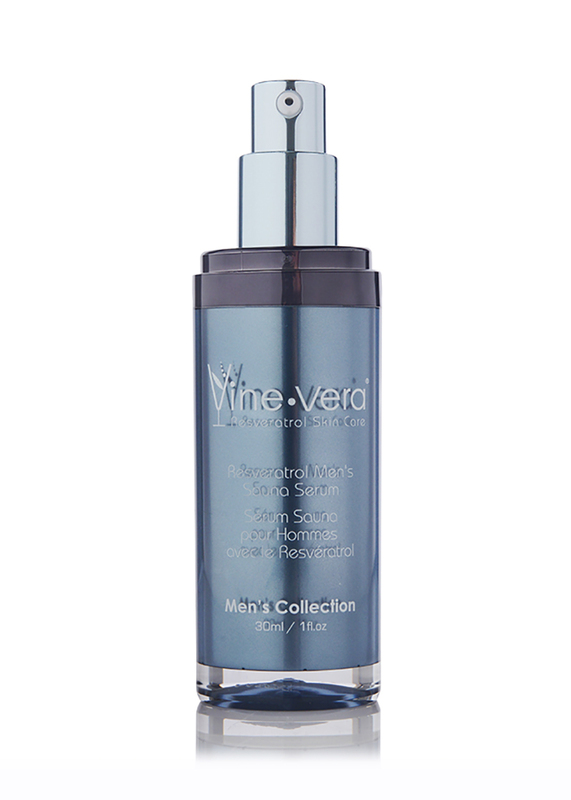 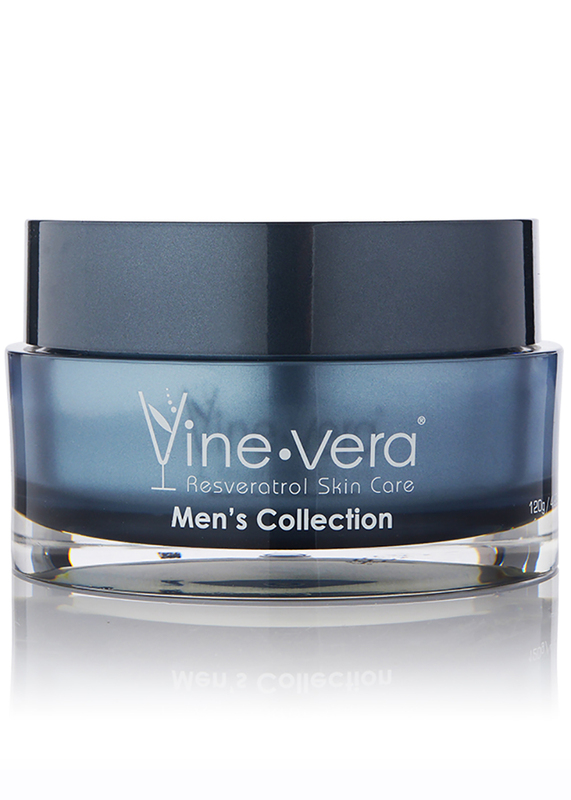 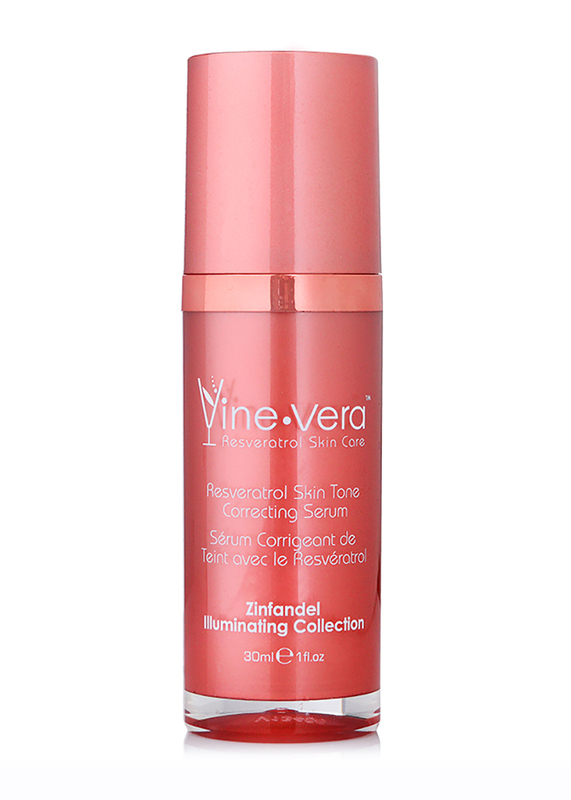 Resveratrol Men's Sauna Serum - Vine Vera U.K. 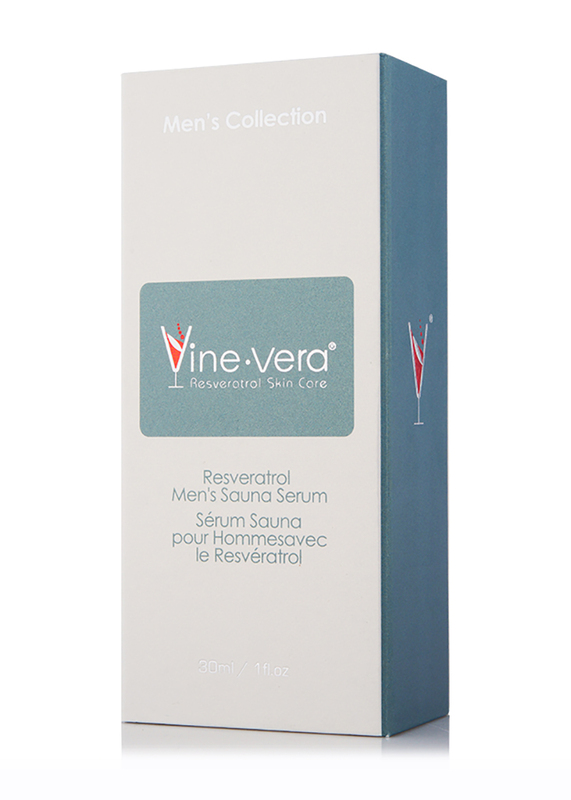 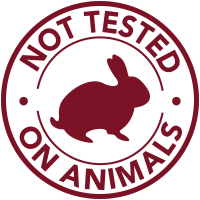 The Resveratrol Men’s Sauna Serum is a silky lightweight formula to revitalise the complexion. 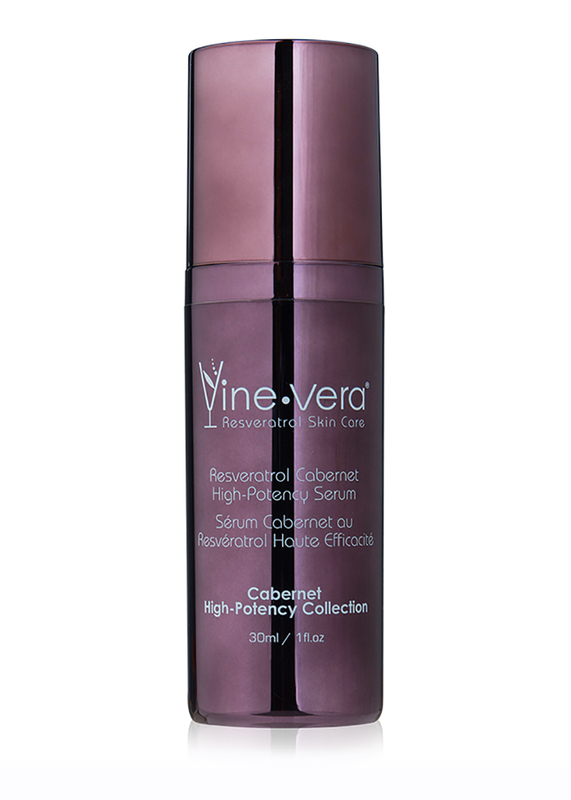 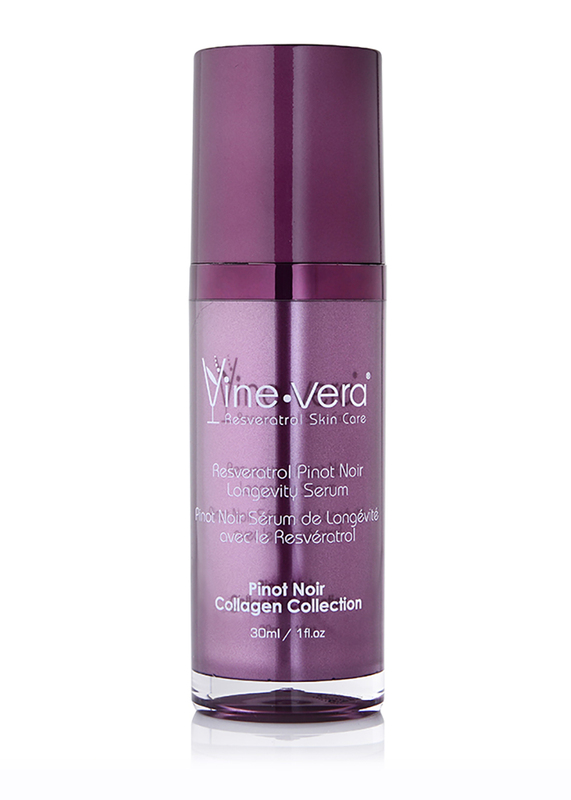 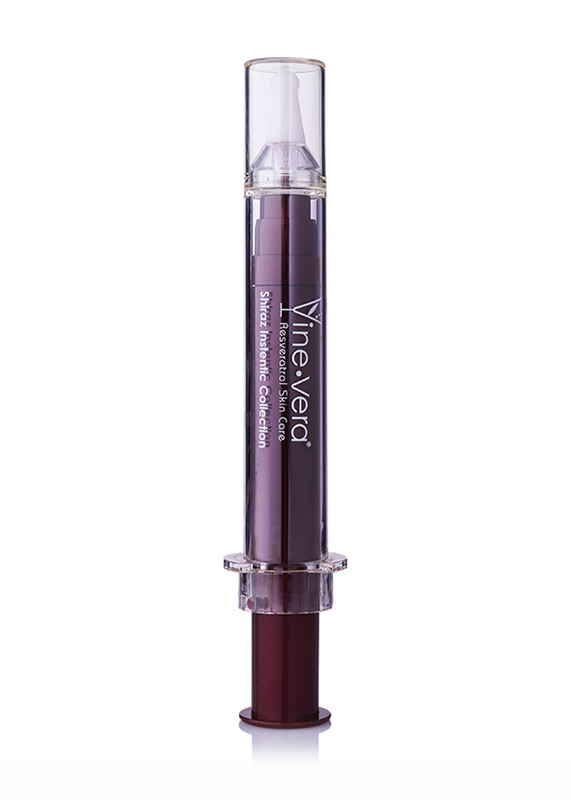 Infused with resveratrol, soluble collagen and Palmitoyl Tripeptide-1, this serum works to strengthen the skin’s natural barrier while delivering much-needed nutrients. 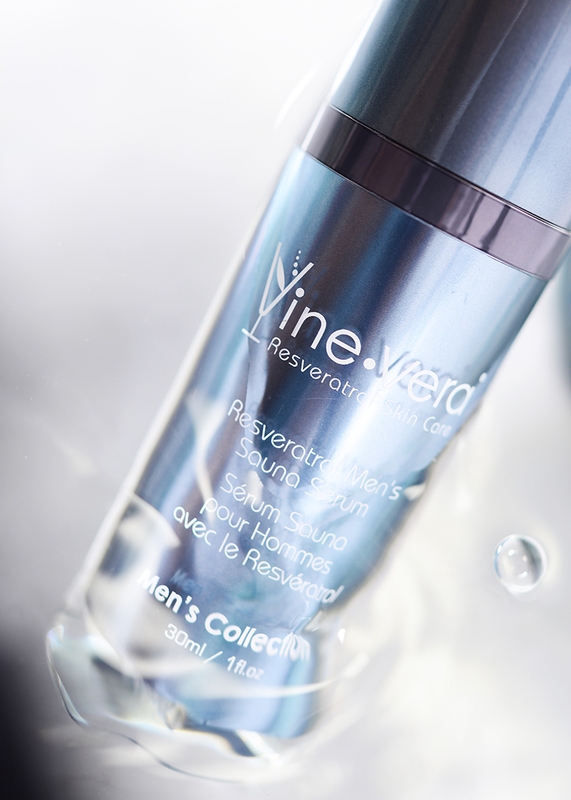 Enjoy a more energised complexion upon use. 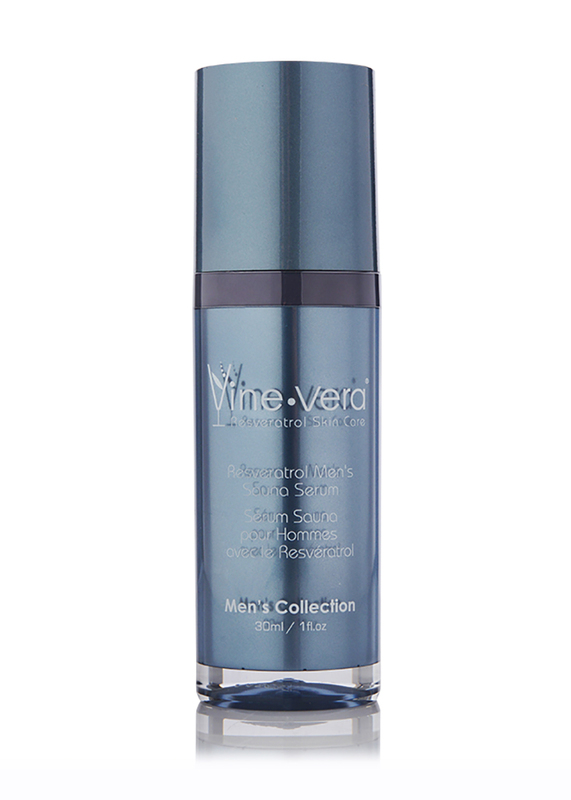 On clean skin, apply a small amount, focusing on areas with facial lines. 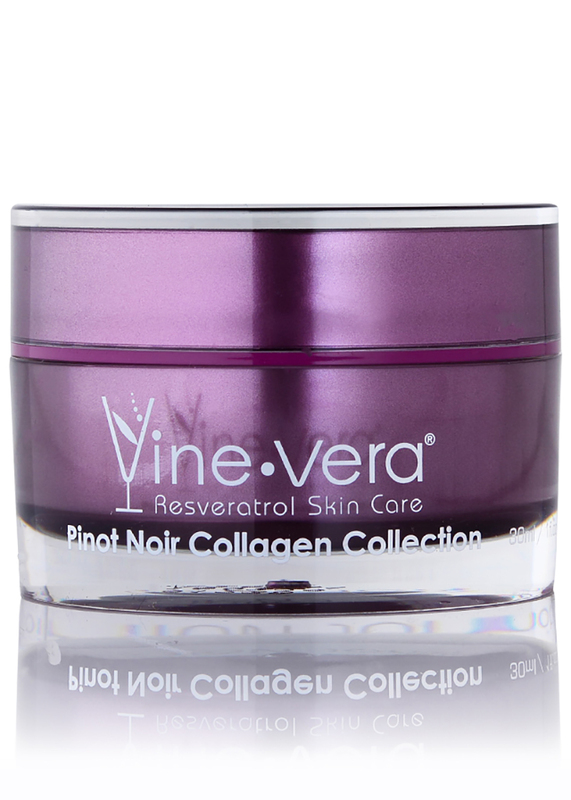 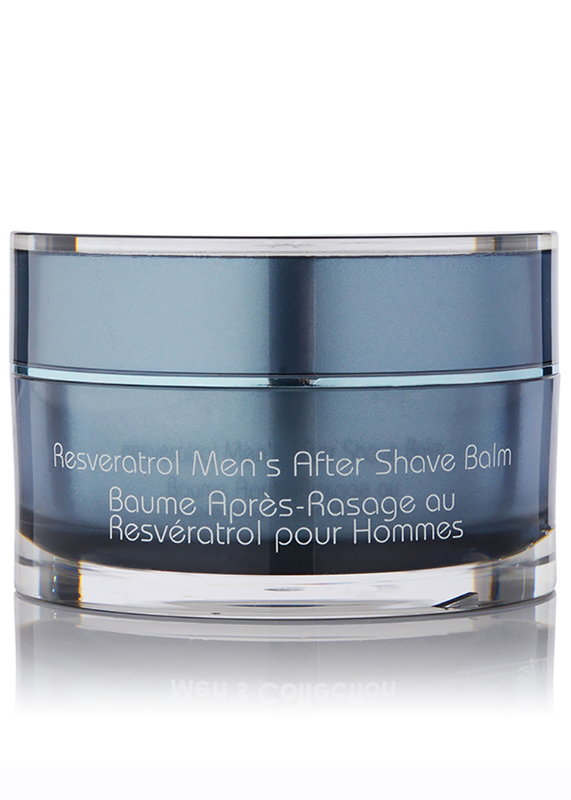 For optimal results, use with the Resveratrol Men’s Sauna Energizing Mask.